Extremely close to the MINT designation with great centering and pack fresh surfaces throughout. The print, color, and focus are all worthy of a PSA 10. 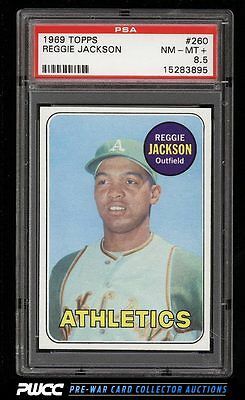 Easily among the finest examples in the hobby and a world class investment piece from the 1960s. One of nearly 20,000 cards, lots, and sets up for bid in our 7th Auction of 2016. Click on the link above to view the other PWCC auction lots.